Handmade drinks from the heart of the countryside. 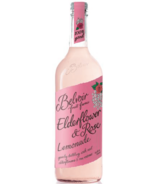 Belvoir Fruit Farms nestles deep in the English countryside in the idyllic Vale of Belvoir, where they've been making fruit cordials and presses since 1984, pressing fresh fruit and infusing flowers to mix with spring water. 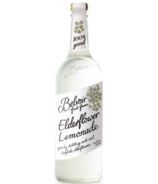 Renowned for their elderflower drinks, they still use the same elderflower recipe developed by co-founder Mary Manners all those years ago. Originally, all the elderflowers were handpicked from bushes growing around Lord and Lady John Manners' garden. The whole family helped to make the first batch of elderflower cordial, chopping the lemons and stirring the syrup. 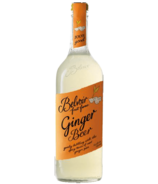 Lord John then popped the 88 cases of drinks into the back of his car and went round local farm shops, persuading the owners to buy a bottle here and there. Today, demand is so high that Belvoir calls on the local community to help with the harvest, picking flowers from their own 90 acres of orchards and from hedgerows in the surrounding countryside.